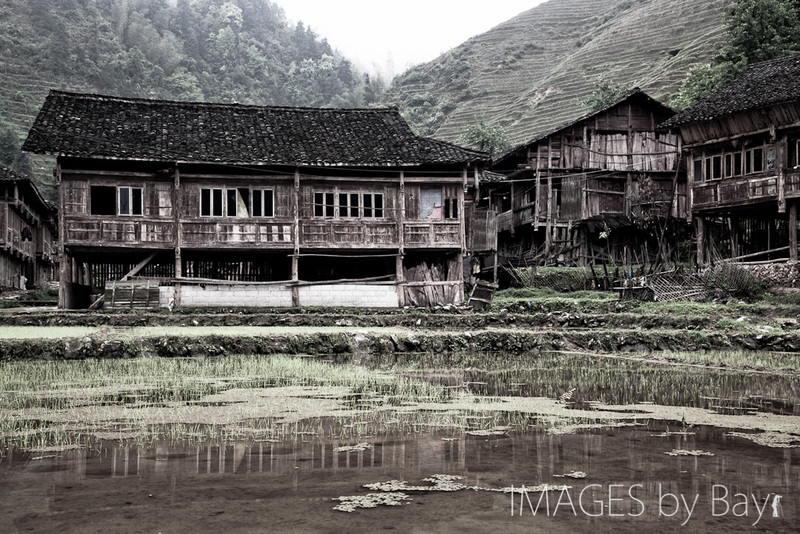 On the way from Ping’An to Dazia – we stumpled on Zhongliu Village. It’s interesting how Ping’An and Dazai receives hundreds of tourists each year, and Zongliu just a few. So mostly people carry on with their own life just look interested on the few travellers getting to the village. 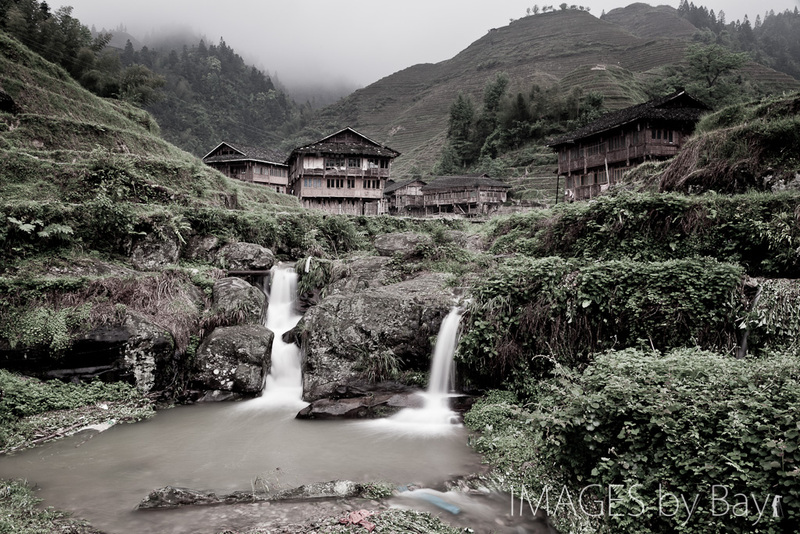 We got some images of the rural life and how bad waste is managed here. A pity that plastic and bottles end up in the river. Well I like these images and if you look carefully at the image below you will see the artefacts.